Lambert-St. Louis International Airport is Missouri’s largest and most used airport with almost 300 daily departures to roughly 70 national and international locations. 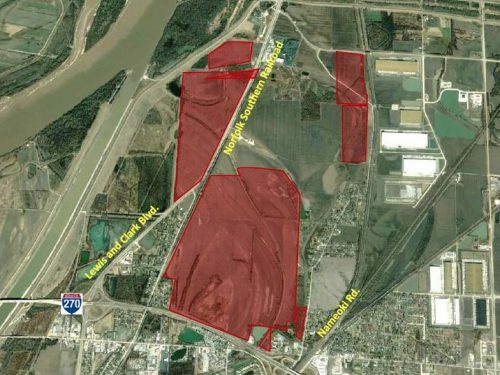 Located in St. Louis County and positioned within Foreign Trade Zone 102, this historic airport controls nearly 4,200 acres of land, with average cargo handling of almost 65,000 tons. Lambert Airport has two terminals, four runways and a total of 85 gates. 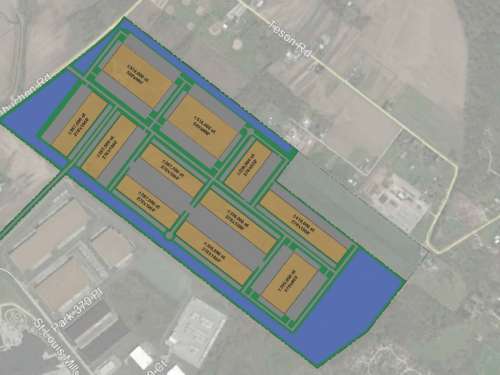 It has expansive cargo facility space featuring bonded storage, secured warehouses with direct ramp access and adjacent aircraft parking. 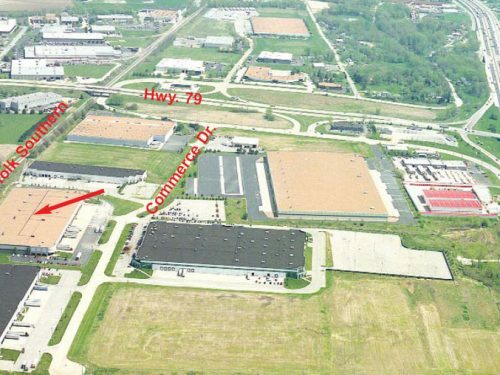 Available Buildings The Northern Tract has been leased in its entirety to the Bi-National Gateway Terminal, LLC. The buildings and ramps will receive a multi-million-dollar renovation and are available for sub-lease. Broker Company Bi-National Gateway Terminal, LLC. Major Tenants - Bi-National Gateway Terminal, LLC. Major Tenants - STL Fuels LLC (consortium of airlines serving St. Louis). At a cost of $40 million, the consortium will construct a new bulk fuel storage facility capable of storing 3 million gallons of jet fuel.